One of the great trademarks of Oscar-nominated shorts (in any category) is the diversity of the nominees. That diversity reflects not only in the countries represented but also the languages and themes of each film. 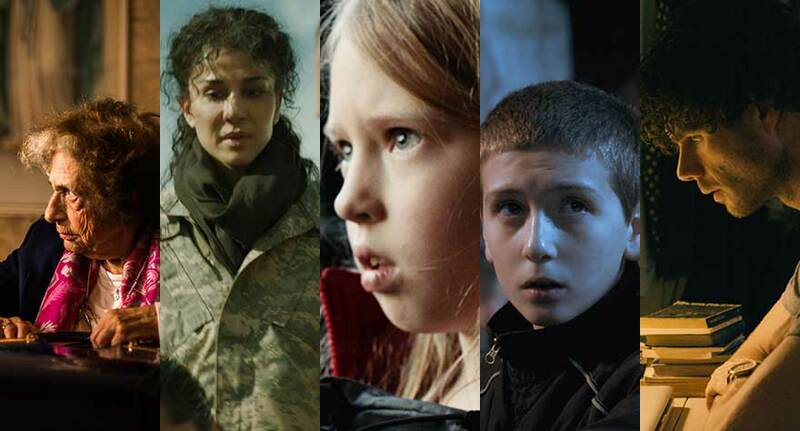 The 2016 Oscar-nominated Live Action Shorts are no different. Five nuns based on the West Bank of Palestine have their dinner—and their vow of silence—disrupted when an Israeli man crashes his car into their statue of the Virgin Mary. 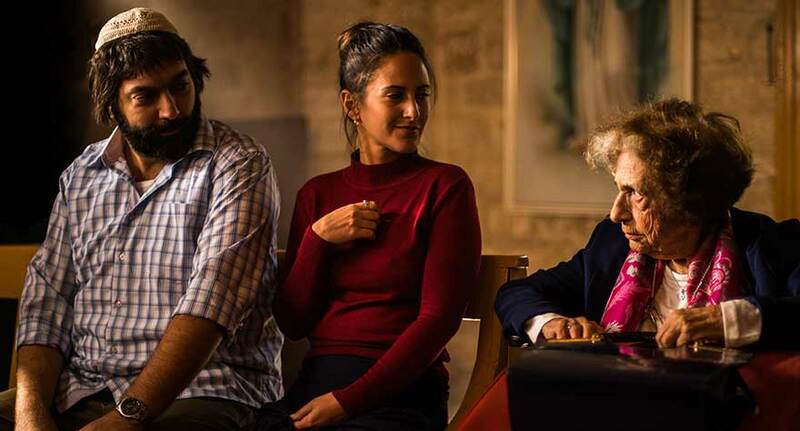 Khalil’s delightfully funny short is rich with juxtaposition, not only of faith but also of family. 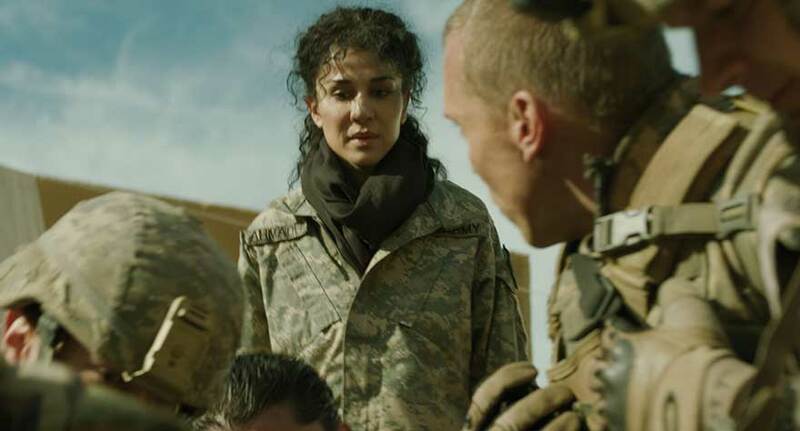 The title of Hughes’ effective war-based drama refers to the first day on the job for Feda (Layla Alizada), a US Army interpreter stationed with a unit in Afghanistan. When that unit arrests a bomb maker at his home, their routine mission becomes anything but when the bomb maker’s wife goes into labor. Religious rule forbids a male doctor from touching the mother, so Feda must deliver the baby. Alizada shines in the role. 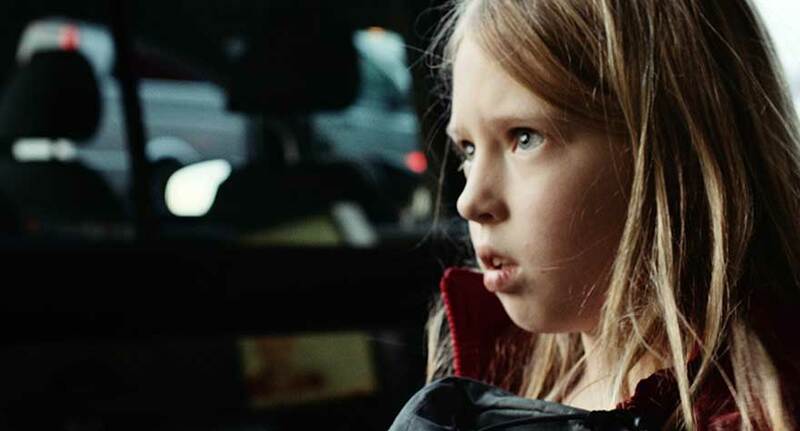 In this family drama, a divorced father picks up his 8-year-old daughter for what appears to be a routine weekend. But as the day unfolds the day becomes anything but routine, and the young child knows it. The fist half of Vollrath’s film unfolds with great tension but loses a little steam once it makes its big reveal. Based on true events, Donoughue’s film begins in the present day when a man finds an old, beat-up bicycle on the road. This triggers memories of two Albanian boys, best friends Petrit (Lum Veseli) and Oki (Andi Bajgora), living in Serbia during the Kosovo War. Petrit makes some bad decisions and brings Oki down with him. The drama lacks tension in the early stages but it closes strong with a stunning ending. Matthew Needham plays Greenwood, a typographer with a stutter so crippling, he has taken to learn sign language to communicate. He has carried on a six-month online romance with Ellie (Chloe Pirrie), and when she suggests they finally meet in person, Greenwood goes into a panic. 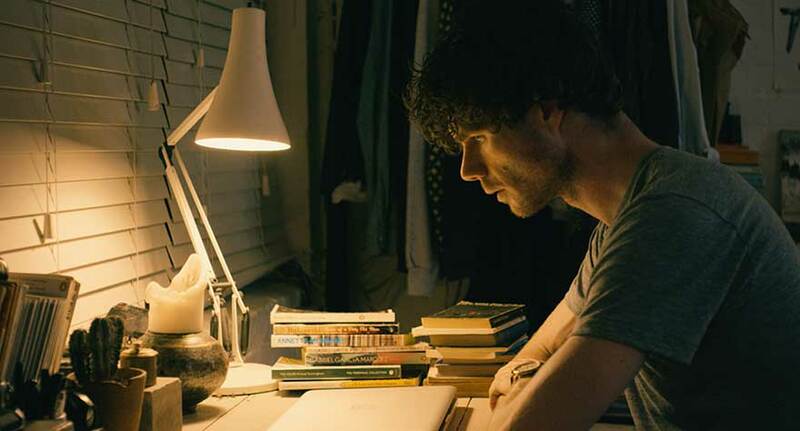 Cleary’s drama, while the least intense of the nominees, is the most intimate and accessible. Credit must also be given to the film’s sound editor, Gustaf Jackson. Greenwood’s thoughts are audible to the viewer and spoken perfectly in his head, creating a need for Jackson to overlay a lot of competing (and panicked) dialogue; it’s surgical-like editing. If I had an Academy vote, I would place mine for Day One. I really liked Ave Maria, and it’s the most entertaining of the five films, but the sustained intensity of the on-the-job war drama, coupled with Alizada’s performance, makes it the winner for me. 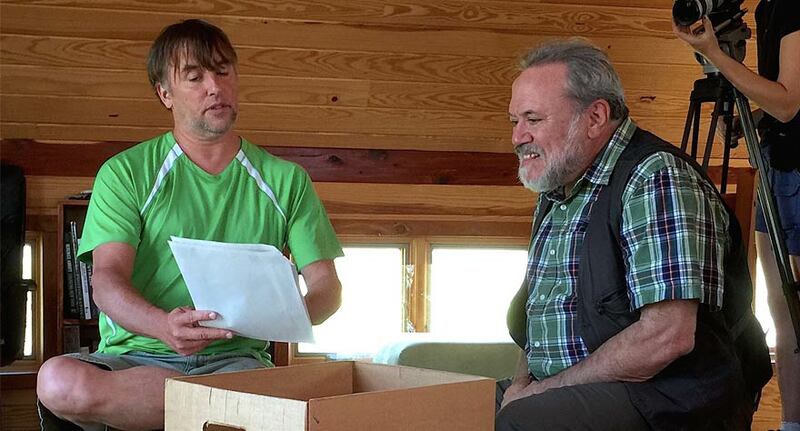 A doc on Richard Linklater has great respect for the filmmaker, but it doesn’t bring a wealth of new information to the table.